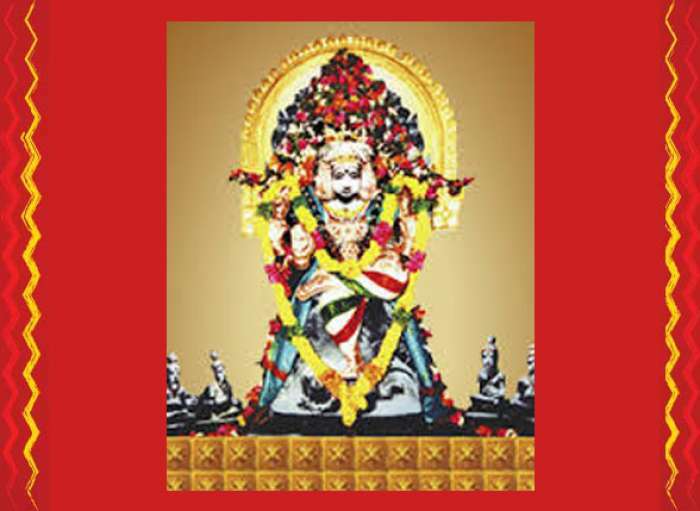 Alangudi Guru temple is a powerful temple where the Guru Graha dosha nivarana abhisheka is done. Guru Graha abhisheka is a bathing ritual where Guru graha is bathed with the Panchamrit, Vibhuti, rose water, turmeric water and sandal or chandan water. 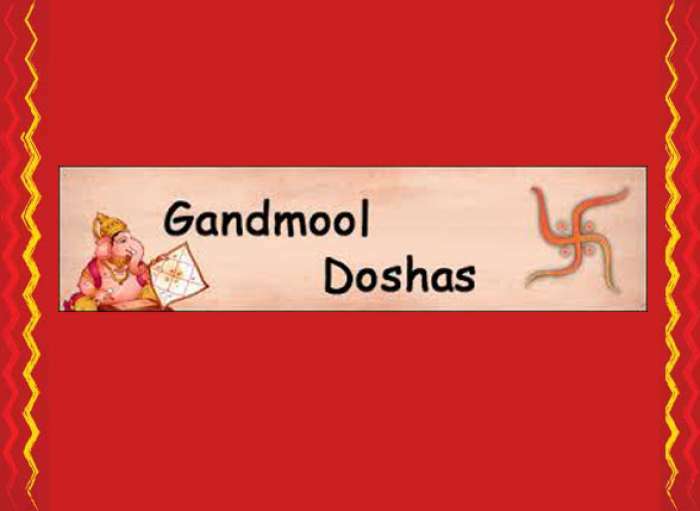 Yellow colored Vastra , shodashopachar – 16 ritualistic ways of worship are offered to Guru. 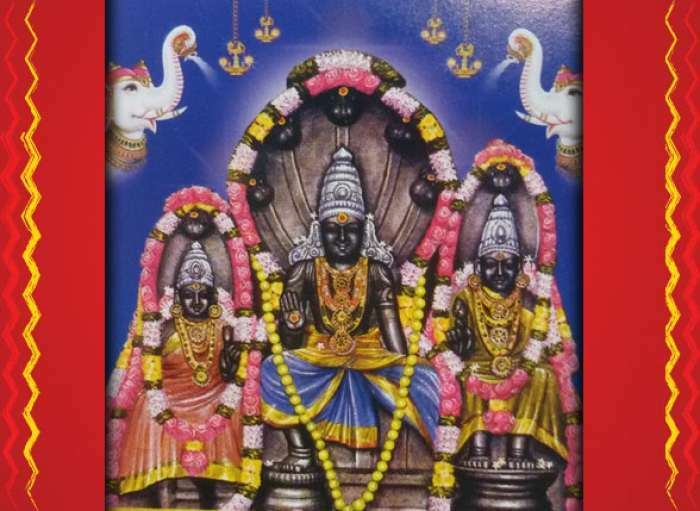 Abhisheka will be performed on all days of the week, early in the morning between 5:30am to 7:30am to the moola sthanam. It is also performed to the utsava moorthy 3 times a day. It is best to get it done on a Thursday either in the morning or evening. You can also book the abhisheka for 3 consecutive Thursdays. For best results, it is advised to get it done for 3 consecutive weeks.